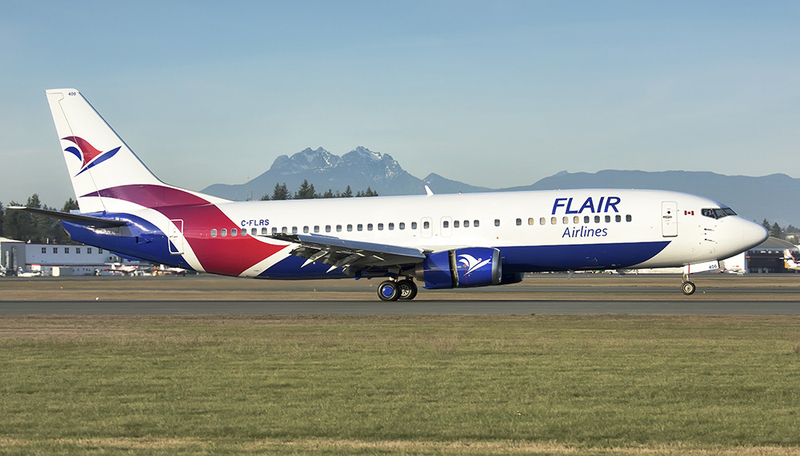 Canadian Low-Cost Airline Flair Airlines today announced its domestic service for October 28 to April 2019. The schedule release is the precursor to Flair’s southbound, winter flying which will be announced early next week. New direct routes include, daily service from Toronto to Winnipeg, with connections to Calgary and Vancouver; this is an addition to the current daily service from Toronto to Edmonton which connects to Kelowna and Vancouver. Calgary will also have new direct, daily service to Abbotsford. Victoria and Halifax remain seasonal routes and, as planned, services there will conclude on October 27, 2018, with an expected return in the Spring of 2019. 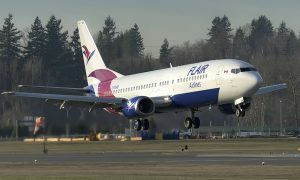 After extensive analysis, Flair will withdraw service from Hamilton International Airport. Flair will conclude service from Hamilton on October 27, 2018. 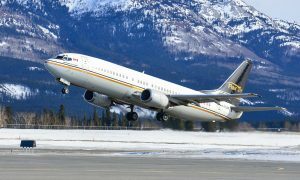 Flair Airlines Announces New Routes to the U.S.